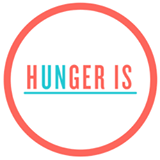 The Albertsons Safeway family of stores is having a national Hunger Is campaign taking place September 1st through September 30th, 2015 to help aid in the relief of childhood hunger in America. 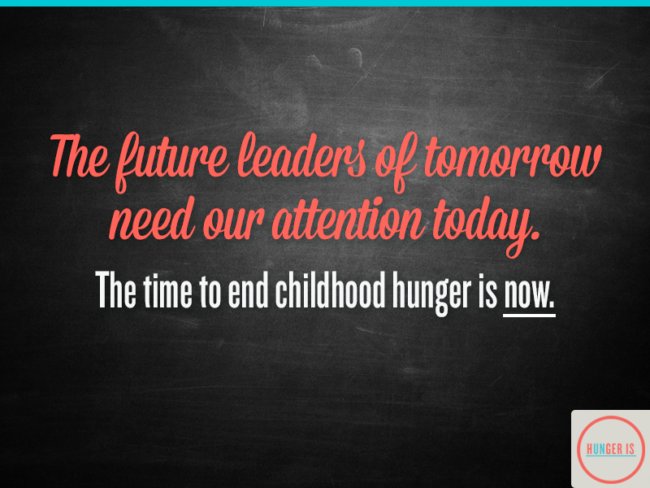 One in five children in America lives in a household without consistent access to adequate food. As a mom this breaks my heart and the irony is that as a food blogger I have so much food in my house at all times and am donating food daily to friends, neighbors, teachers, coaches, and anyone who wants it! I can’t imagine sending my daughter off to school hungry or not having the ability to feed my family dinner which is why I’m partnering with Albertsons Safeway on this campaign to bring awareness to childhood hunger. As a grocery retailer Albertsons Safeway wants to help aid in the relief initiative for hungry kids and their families. 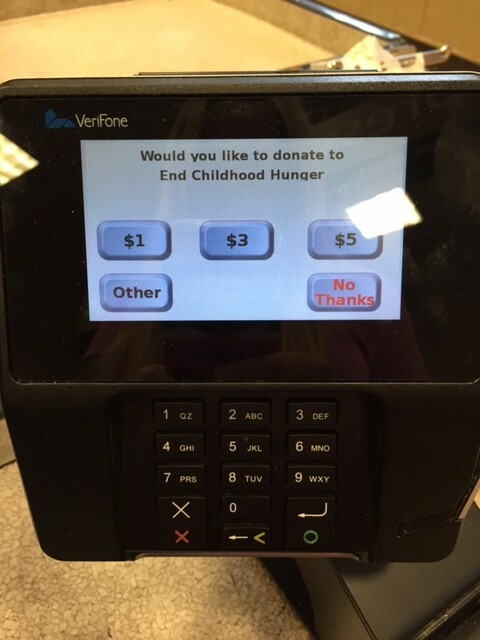 There are ways you can help including making a charitable donation online, volunteering, and there’s a donation campaign at Albertsons Safeway registers where shoppers will be asked by cashiers while checking out if they would like to donate to the Hunger Is fundraiser. Additionally, by purchasing participating products from Con Agra (Marie Calender’s, Healthy Choice, Bertolli’s, and PF Changs brands), Coke, Unilever (Breyer’s and Ben & Jerry’s Ice Cream), Kellogg’s, and Campbell’s earns a free meal for a hungry child in need. Meaning if you’re already buying a box of Kellogg’s cereal or can of Campbell’s soup, you’re helping a child without having to buy anything that you normally wouldn’t buy. Shopping at your local Albertsons Safeway store is something you can do to support the Hunger Is campaign. Stores involved include: Albertsons, Safeway, Vons Pavilions, Jewel-Osco, Randalls, United Supermakets, Tom Thumb, Acme, Star Market, Shaws, Carrs, Market Stee, and Amigos. Post is brought to you by Albertsons Safeway. The text and opinions expressed are my own. This is such an important topic! Thanks for spreading the word! I work in a school kitchen in a district with over 40% of families getting free or reduced fee breakfasts & lunches. We have kids who come in for breakfast who didn’t eat the night before. Michelle Obama’s lunch program doesn’t provide enough calories for these kids. So sad that she cares so little for them. We have heard from several different sources that once President Obama is out of office, the USDA will start rolling back some of her program;guess we need to be patient. That is so sad that you have kids coming in for breakfast who didn’t eat the night before…I can’t even imagine! !